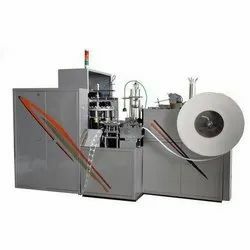 We are a leading Manufacturer of pc 1000i disposable paper cup making machine, high speed paper cup making machine, automatic disposable paper cup making machine, paper cup making machine, paper cup electric making machine and automatic disposable cup making machine from Vadodara, India. We are the leading supplier of PC 1000i Disposable Paper Cup Making Machinemade from high quality material at competitive prices. 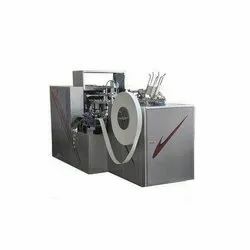 We are the leading supplier of High Speed Paper Cup Making Machinemade from high quality material at competitive prices. We are the leading supplier of Automatic Disposable Paper Cup Making Machinemade available to our clients at competitive prices. 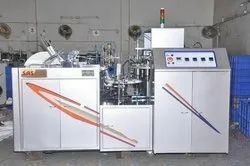 We are the leading supplier of Paper Cup Making Machine made available to our clients at competitive prices. 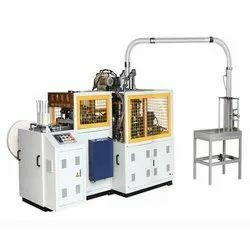 We are the leading supplier of Paper Cup Electric Making Machine made from high quality material at competitive prices. 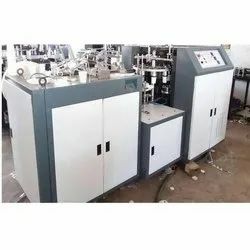 We are the leading supplier of Automatic Disposable Cup Making Machine made from high quality material at competitive prices. 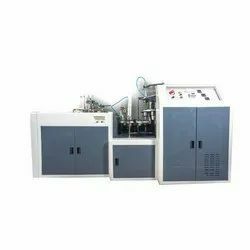 We are the leading supplier of Semi Automatic Paper Cup Making Machinemade from high quality material at competitive prices.